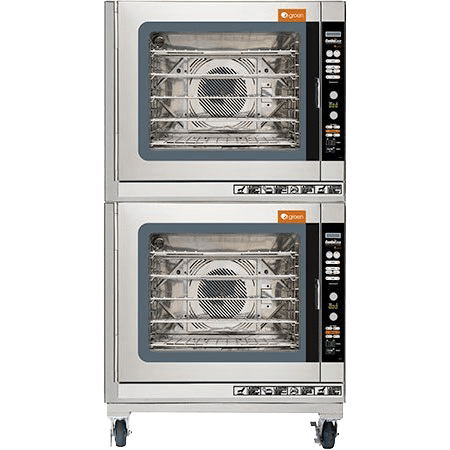 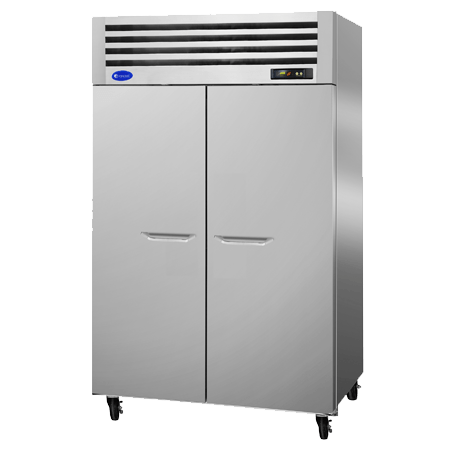 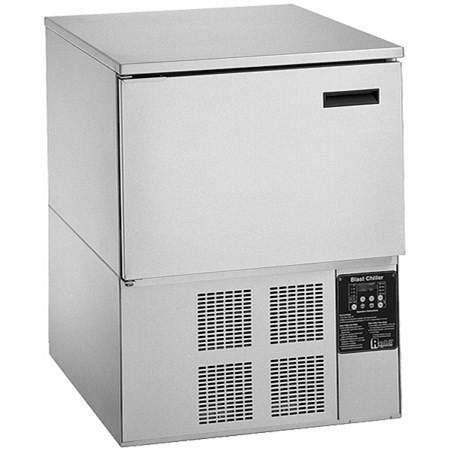 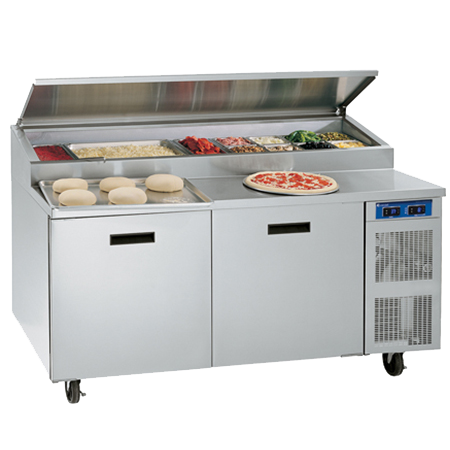 Commercial kitchen equipment that maximizes space and minimizes costs while improving quality and safety. 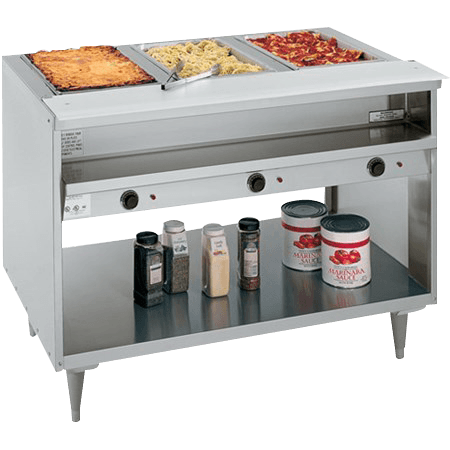 From independent fine dining establishments to QSR/fast casual chains and more, Unified Brands restaurant equipment can be found in commercial kitchens everywhere. 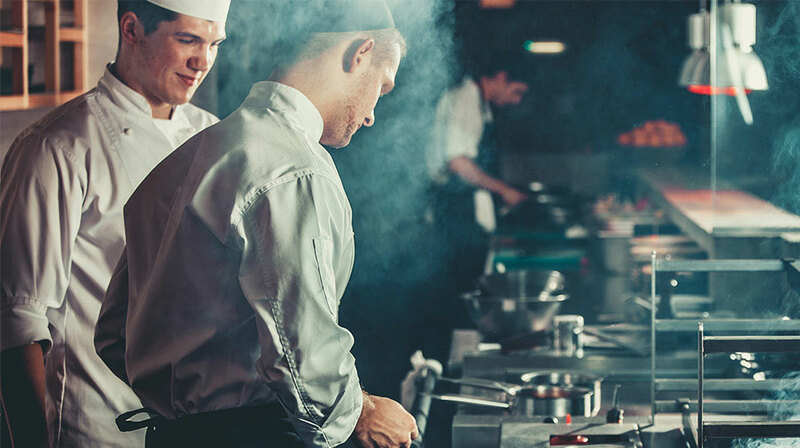 Our flexible business approach to customer relations allows us to adapt to the changing needs of specific segments within the restaurant industry, giving operators the power to do more with less. 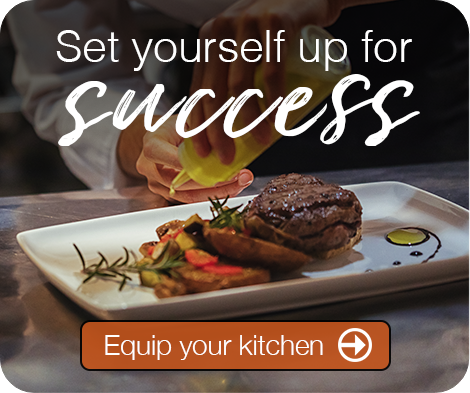 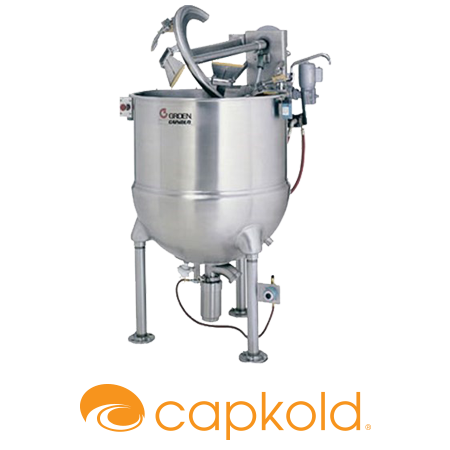 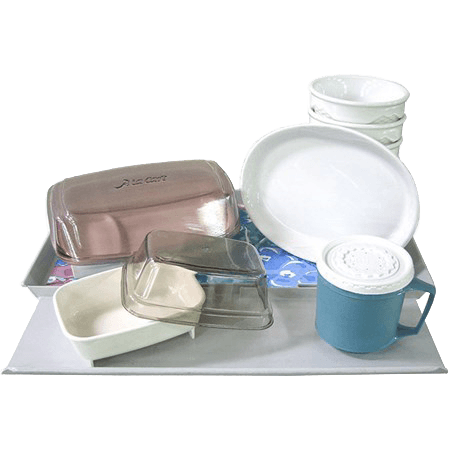 Our full range of standard kitchen equipment as well as our expansive options, accessories and even customizable platform solutions help your staff work more efficiently while producing the highest quality results at every meal. 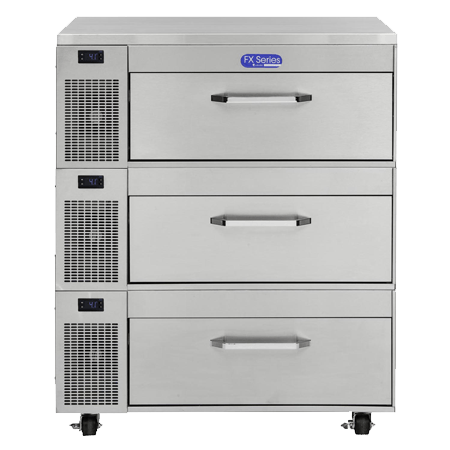 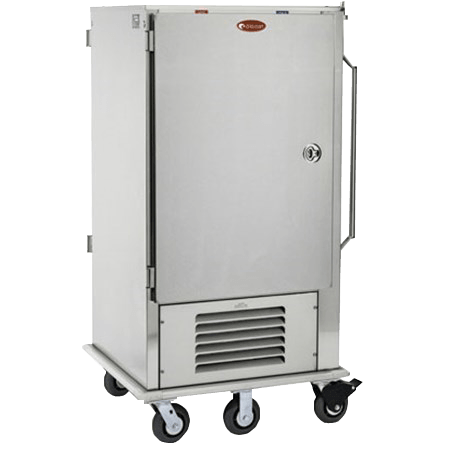 Whether it’s our cold and hot food storage technology or our preparation equipment, Unified Brands delivers the ideal solutions for various menu offerings — consistently. 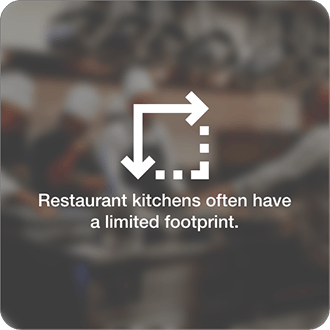 Restaurant kitchens often have a limited footprint. 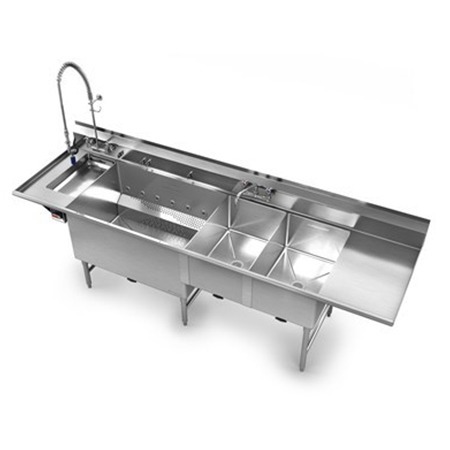 Every inch of space is invaluable inside a busy commercial kitchen. 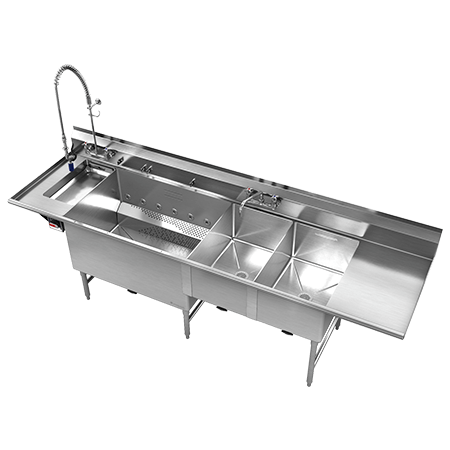 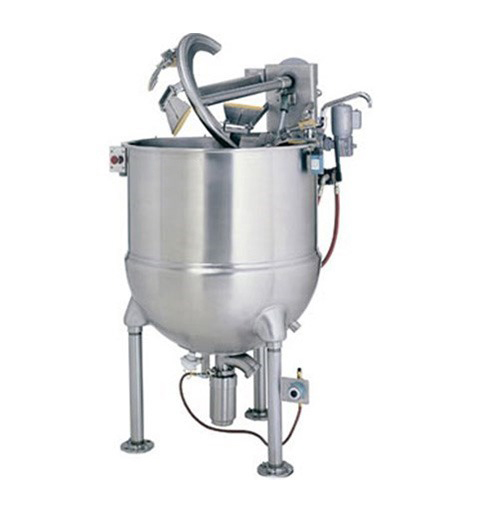 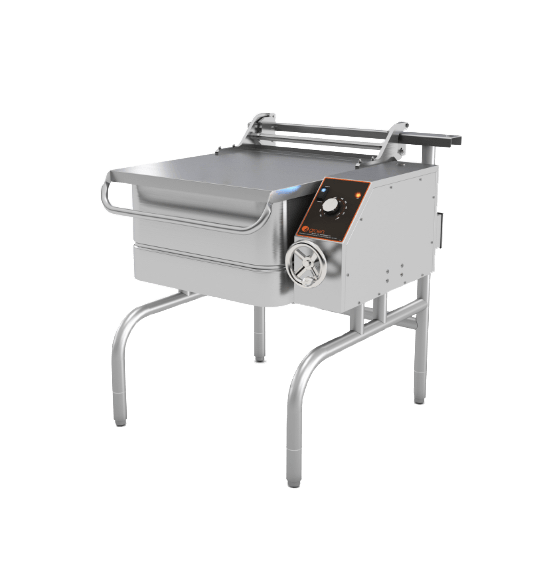 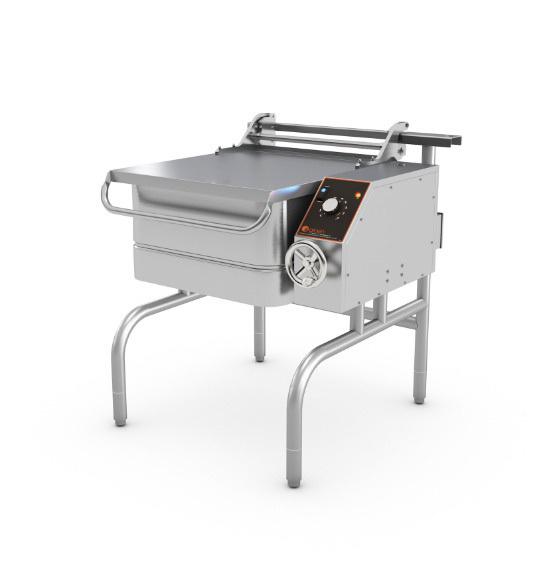 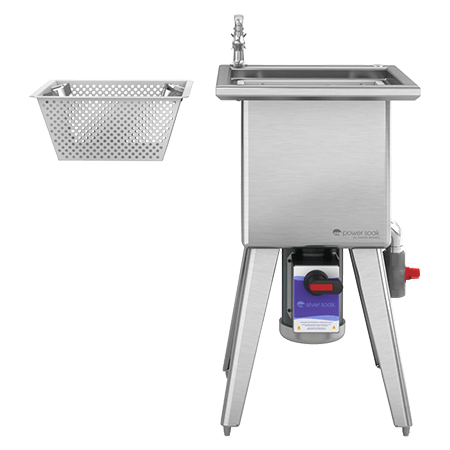 That’s why Unified Brands is proud to help restaurant equipment operators get the most out of their facility, like offering our versatile 15-gallon braising pan that maximizes space and delivers premium performance. 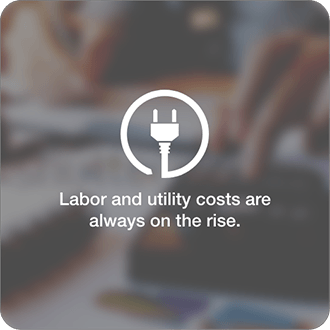 Labor and utility costs are always on the rise. 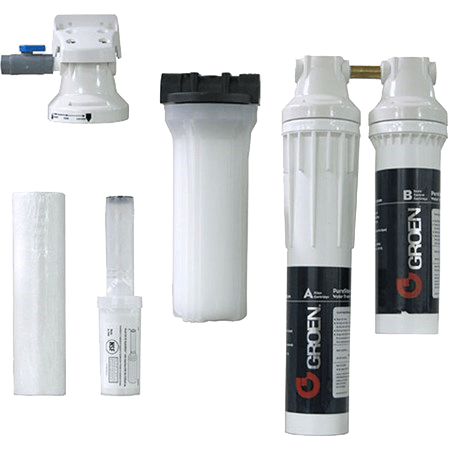 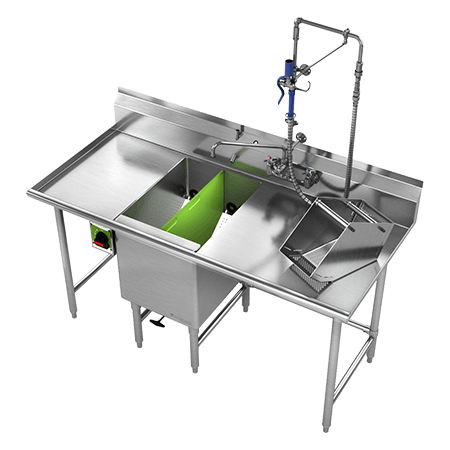 Our Power Soak line offers the highest level of quality and control in the continuous motion washing category. 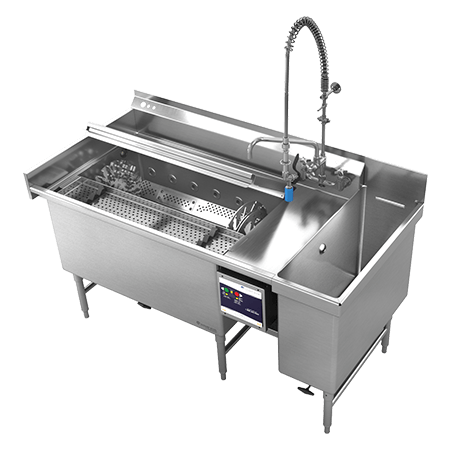 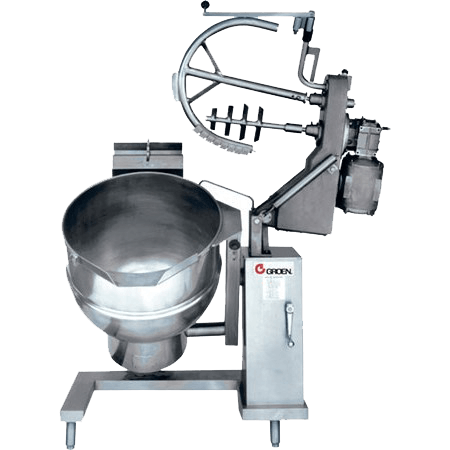 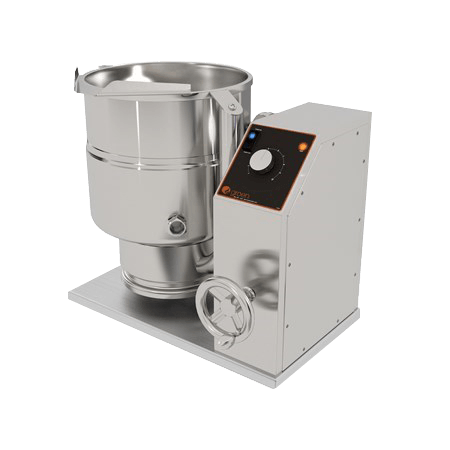 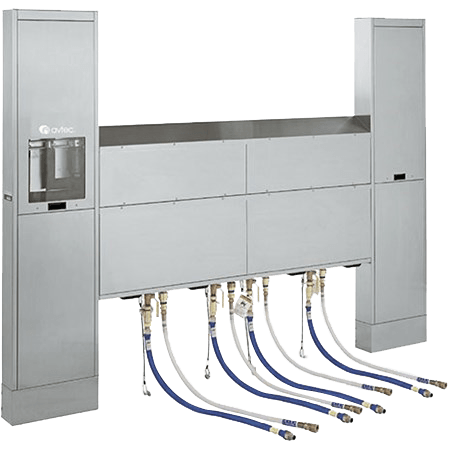 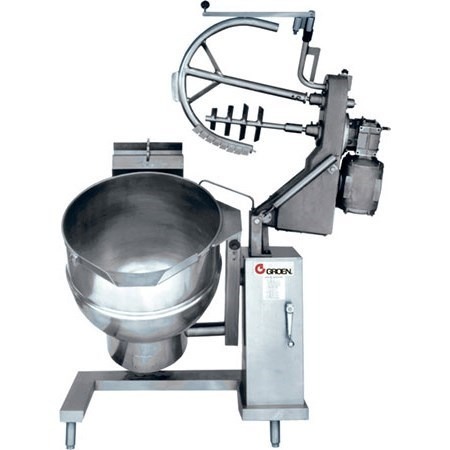 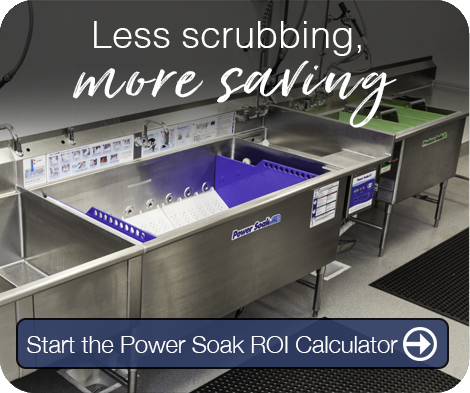 Not only are these products easy to use, they help restaurant equipment operators reallocate valuable labor from non-value-added processes to more critical tasks related to customer service and food quality. 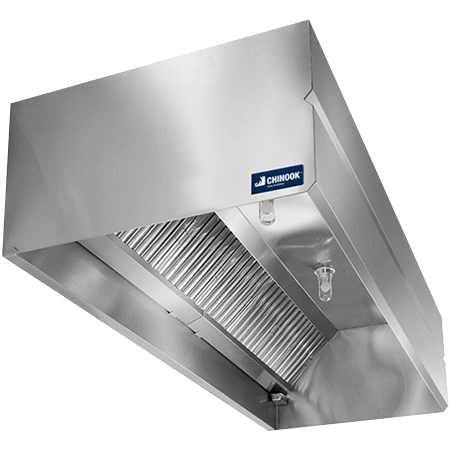 Combined with other innovative products like our Avtec EcoArch low-energy hood systems that can save up to 50% of the energy used over traditional designs, Unified Brands provides complete solutions that improve the environment and efficiency of today’s restaurant kitchens. 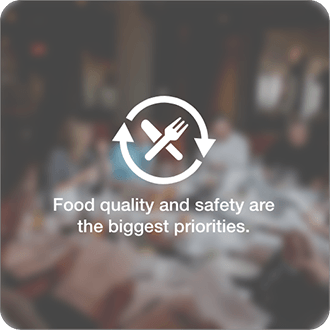 Food quality and safety are the top priorities. 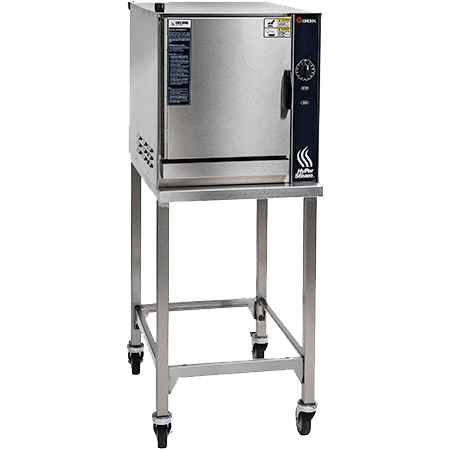 All of our products are built to keep food at just the right temperature, whether hot or cold, for enhanced food safety and high-production accuracy. 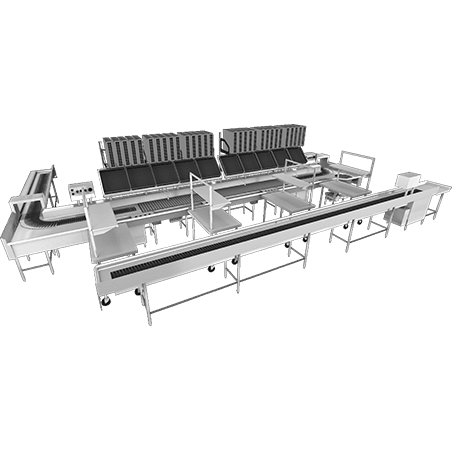 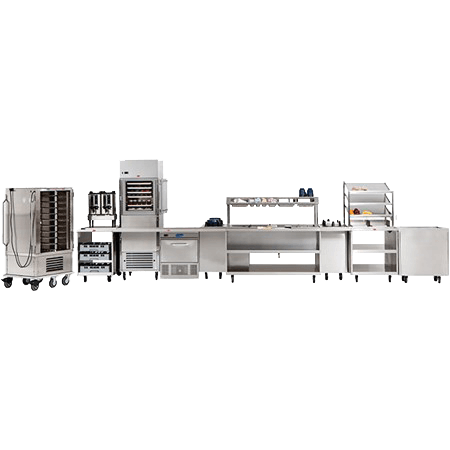 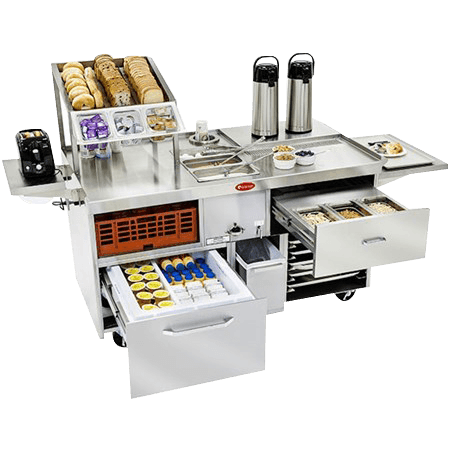 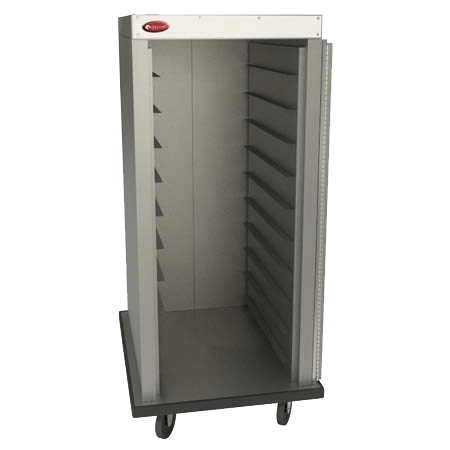 Our innovative restaurant equipment features premium designs, superior construction and advanced control technology that help ensure the highest level of quality — all while keeping foods safely out of the “danger zone” and ready to serve or store.